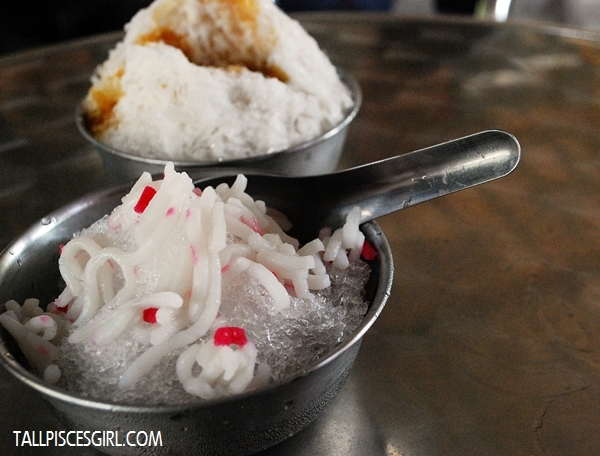 Our first pit stop during Eat, Play & Drive with Nissan Almera food hunt is Aunty Koh Cendol. I was being ignorant for not hearing about it before, but apparently it’s a very popular place and is known as Best Cendol in Melaka! 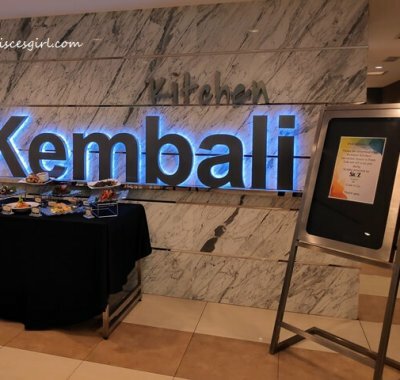 Located in a deserted area called Bukit Rambai, it’s not easy to find unless you have GPS. Positioned along the street, you’ll need to keep an eye for her banner because it looks kinda old already and the color has started to fade. 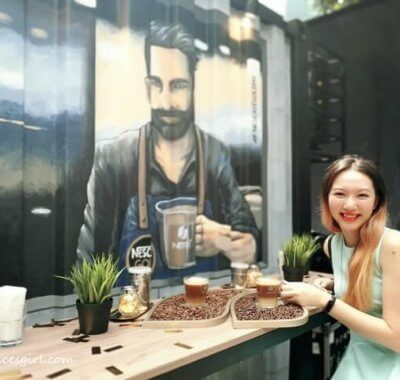 Nevertheless, many people still managed to find her attap shop to escape the heat from the hot sun. 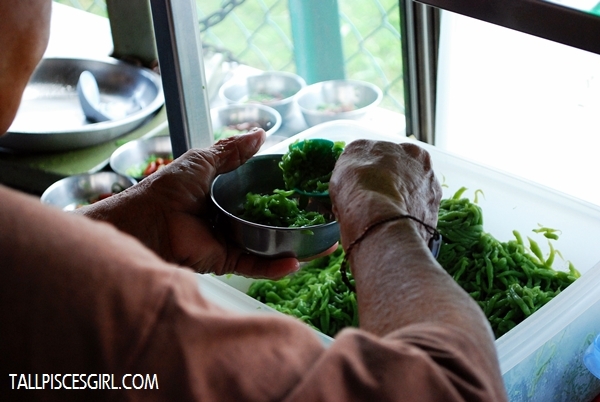 According to her, the green jellies was made by her brother while the coconut milk was prepared by her from scratch. 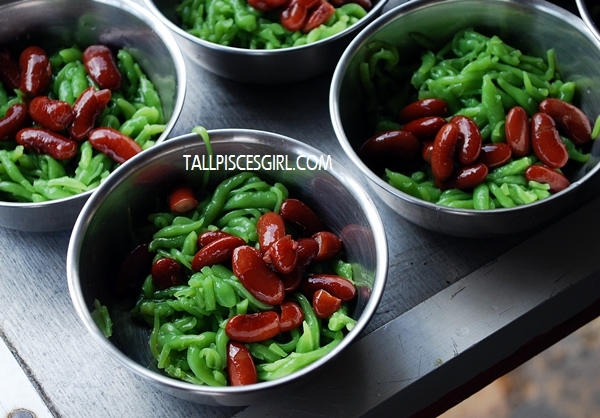 Imagine the effort to produce such smooth and delicious cendol dessert! It’s done! 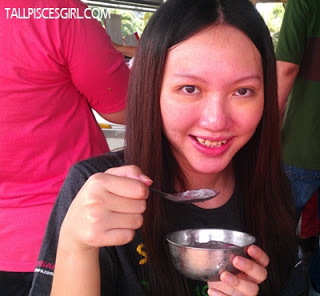 Let’s nom Aunty Koh Cendol! The perfect ratio of coconut milk and gula Melaka makes it not too sweet but yet rich and tasty! 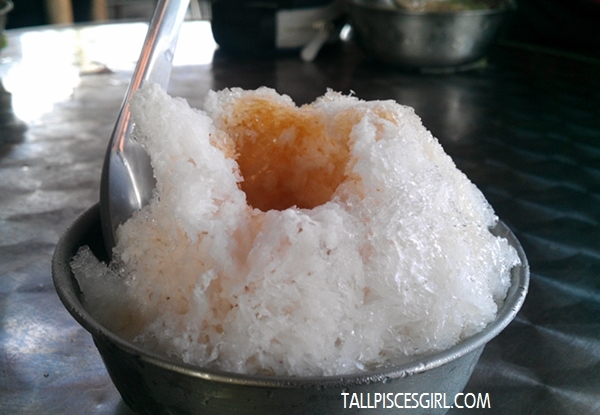 I couldn’t agree more that this is definitely the Best Cendol in Melaka! 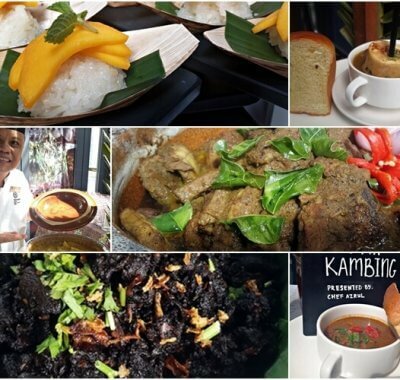 For those who doesn’t like sweet dessert or if you want to clean your palate after eating Cendol, you can also order Taibak from Aunty Koh. 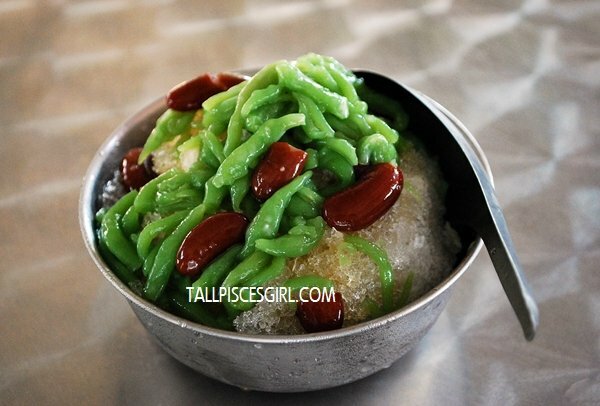 Compared to cendol, Taibak has a plain taste as the only thing it contained are the shredded red and white flour, pandan syrup and shaved ice. 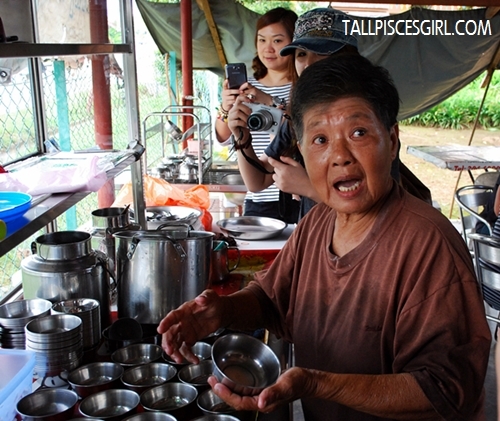 If you’re keen to try Aunty Koh Cendol, remember to be there early! 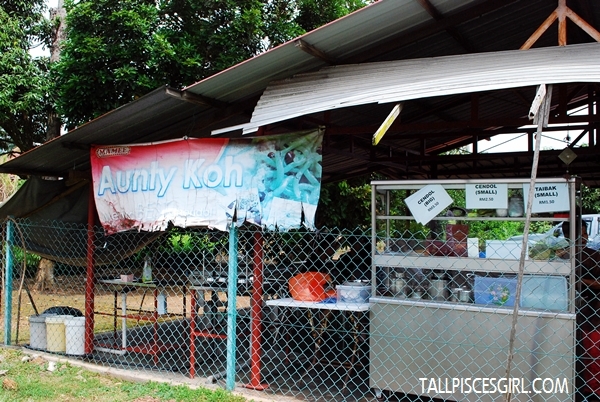 Aunty Koh Cendol only opens during weekends at 12pm and usually sold out by 2pm!